Milwaukee Public Schools’ Browning Elementary School and Lincoln Avenue Elementary School are scheduled to join MPS and the United Way of Greater Milwaukee & Waukesha County’s Milwaukee Community Schools Partnership, the two organizations announced this week. Funding for two additional Community Schools was approved as part of MPS’ 2016-17 budget, which was approved in May, and district leaders identified the two new schools to join the program Tuesday evening at a committee of the Milwaukee Board of School Directors. 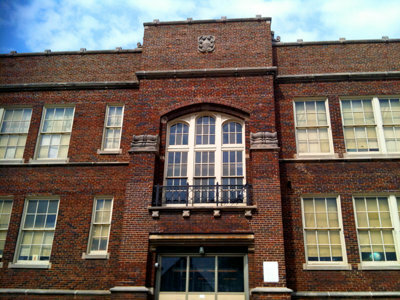 Browning and Lincoln Avenue will add to the existing roster of four schools in the Milwaukee Community Schools Partnership: MPS’ Auer Avenue School, Lynde and Harry Bradley Technology and Trade High School, Hopkins Lloyd Community School and James Madison Academic Campus. This past school year, 2015-16, was the first full year of implementation for Milwaukee Community Schools Partnership. The Community Schools model has been implemented across the country, showing that authentic engagement and shared leadership, combined with coordinated community partnerships focused on equity, can improve educational outcomes, school climate and investment in local neighborhoods. In Cincinnati, which has become a hub for the effort, graduation rates rose from 51 percent to more than 80 percent, and the achievement gap between African-American and white students was dramatically reduced.